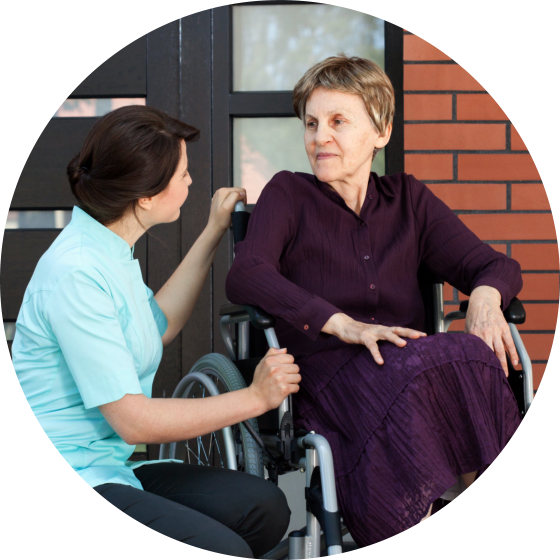 With Home Care by HDA Care, you have better control of your health! We invite you to experience the dedicated care from our team of professionals in nursing, therapy, personal care and a wide range of supplemental non-medical services. When combined in your customized care plan, these services will help you stay healthy and remain at home. 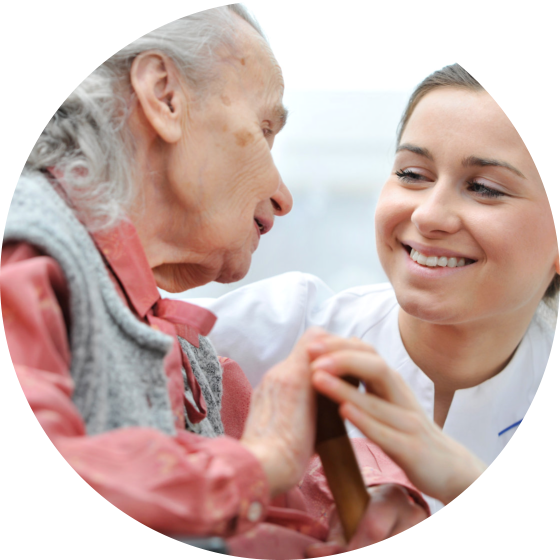 HDA Care is looking forward to the opportunity of discussing home care to you in more detail. To set an appointment for a consultation, please use our online form.